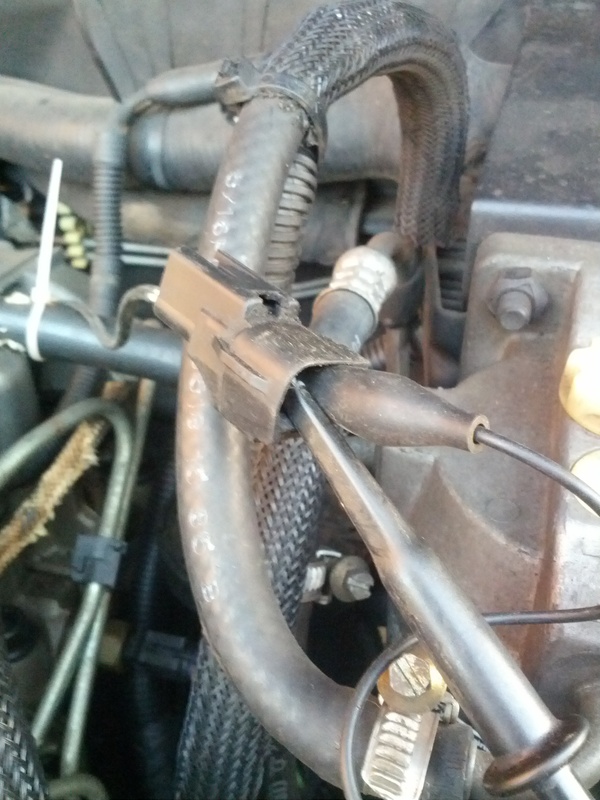 Just trying to make it easy for members with VM 2.5 Diesel XJ's to test signal coming out from needle sensor on injector number 1 with any Android device . In my previous post I've shown the signal on an oscillosope . This time on an android device . Just as a formality I have to say that I am not liable for any damage to your device but it should work just fine . 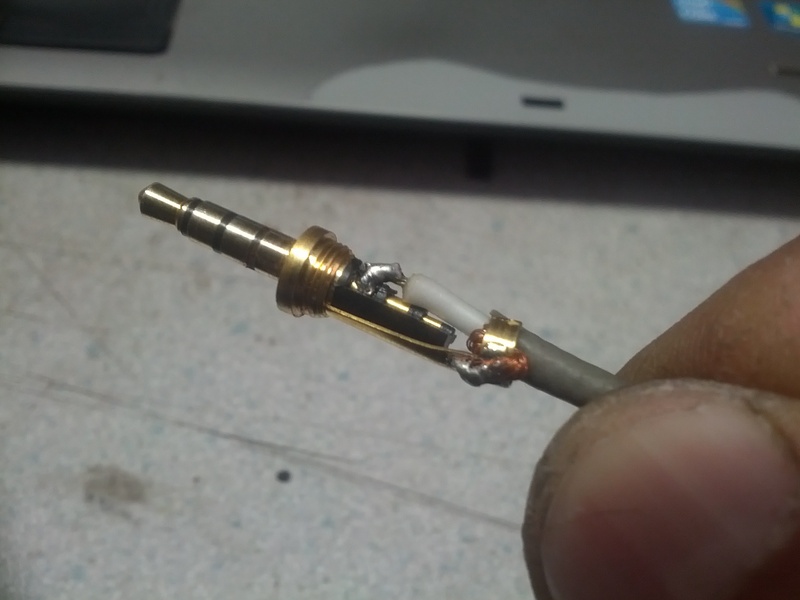 This plugs in to the android speaker output socket (headphone ) and the other end (shield and mid core) clips on to the needle sensor plug (unpluged from main cable loom). Just like that ....Now fire up the engine . If it shows similar to this screen your needle sensor in injector 1 is good . If all above ok than all is good with injector 1 and wiring to PCM . 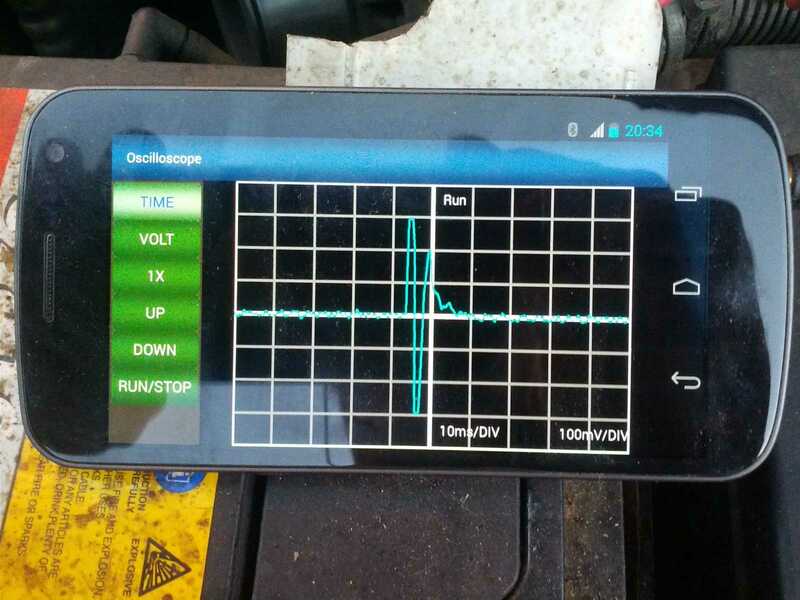 If nothing shows up on android screen than see my post about repairing injector 1 needle sensor coil . If eratic reading on the main loom or lower/higher reading than 7.2Kohm than wiring to PCM has to be checked or connections . It could be also dislodged soldering connection on the PCM circuit board or dirty contacts . Hope this would make it easy for anybody with a TD to diagnose a limp mode due to a faulty needle sensor . Last edited by amlav; 14-01-2019 at 11:06 PM. 2004 TJ, 4.0L, Manual, $2.5K spent in 2.5 years of ownership - hoping $$'s slow down soon!! That's great info, and so it's the rebuilding thread. Added the link to the Android application download . 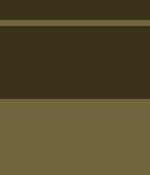 For some reason can't find it anymore on Google Play store . PS- Installed the application on one of my old Pendo tablet and it doesn't work . The earphone socket hasn't got an external microphone input function . Sooo...maybe some Android phone tablets or phones should would work . At least the samsung nexus does . Last edited by amlav; 15-01-2019 at 05:13 PM.